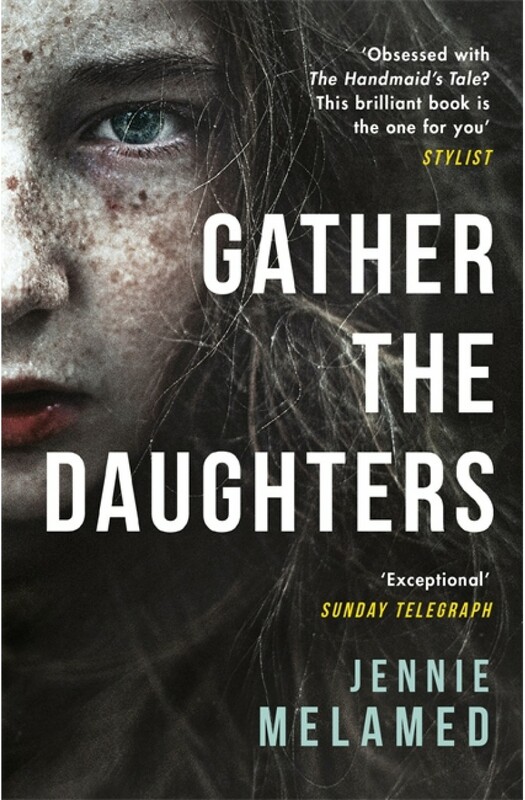 For fans of THE HANDMAID'S TALE, THE GIRLS and THE POWER, this dark, unsettling and compelling story of an isolated island cult will get under your skin. On a small isolated island, there's a community that lives by its own rules. Boys grow up knowing they will one day take charge, while girls know they will be married and pregnant within moments of hitting womanhood.